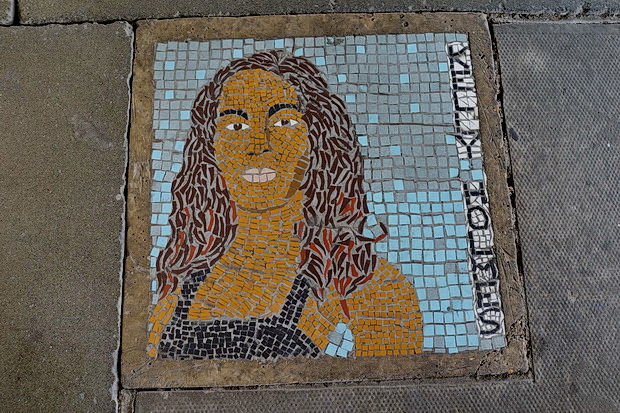 Found lurking on the floor of a particularly grim and unloved underpass by the Southbank Centre can be found this charming collection of mosaic portraits, celebrating well-known people with connections to the area. 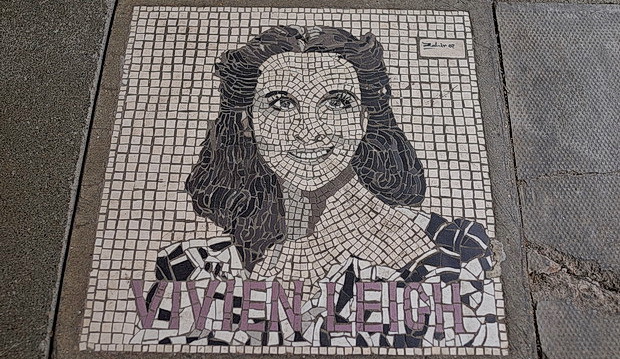 Above can be seen Vivien Leigh, who won two Academy Awards for Best Actress for her iconic performances as Scarlett O’Hara in Gone with the Wind, and Blanche DuBois in the film version of A Streetcar Named Desire. 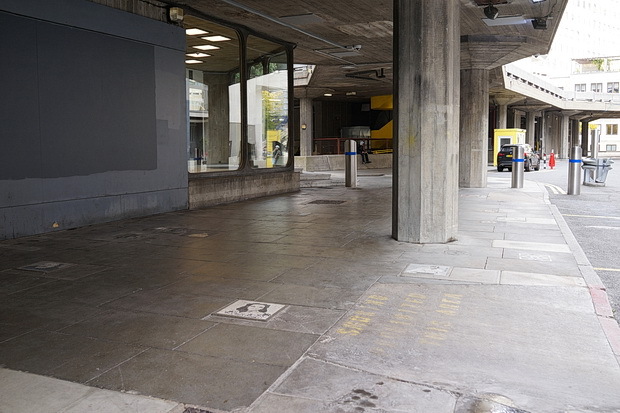 Here’s the aforementioned underpass. 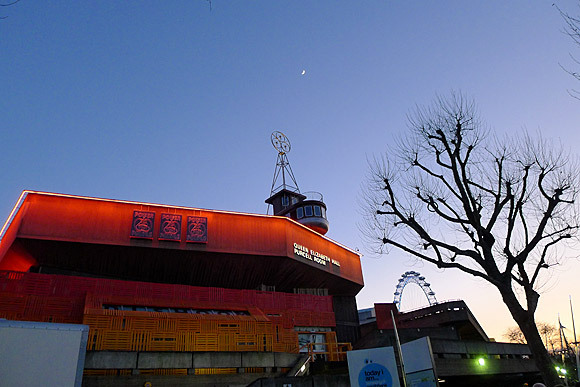 Not a place to tarry at night, I’d wager. Or any other time of the day for that matter, unless you have a keen interest in concrete. 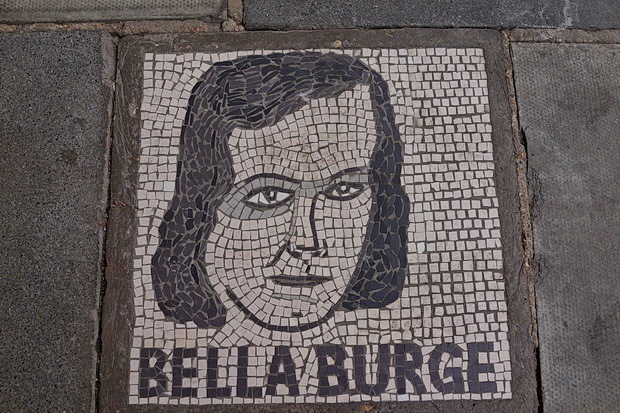 Bella Burge was a fascinating character: a former Music Hall performer turned boxing promoter, she was born in New York and arrived in London when she was just five years old. 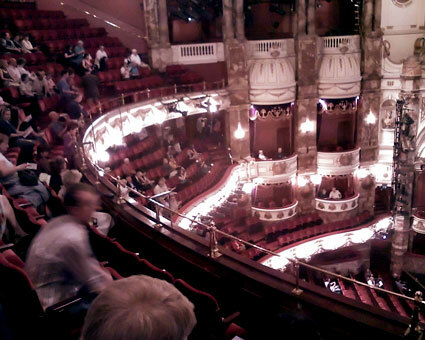 This one carries the inscription, “Ernie Izzard. 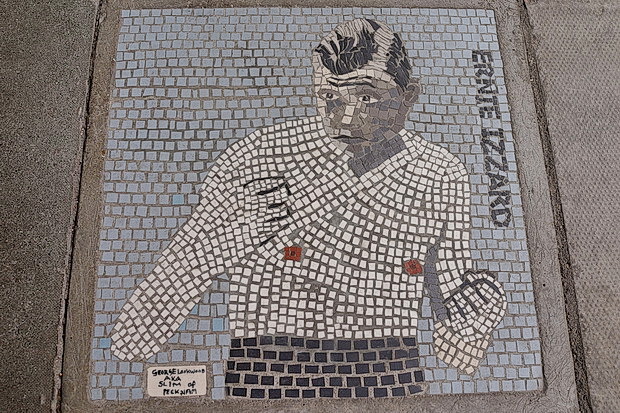 Alfred “Ernie” Izzard was the British lightweight boxing champion between 1924 and 1925 and went on to fight for European and British Empire titles. 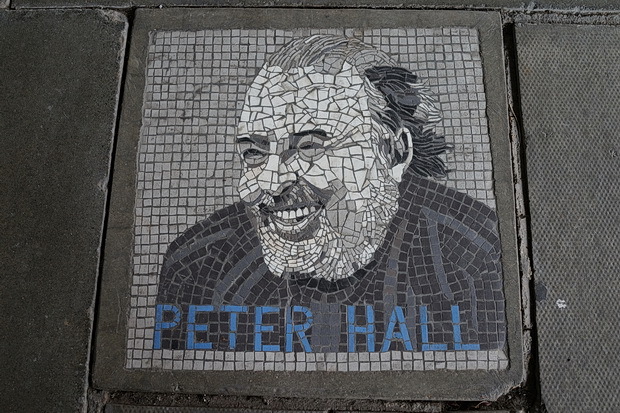 Hall was appointed director of the nearby National Theatre in 1973 and led the organisation for fifteen years until 1988. During her brief career, she wrote novels, treatises, a travel narrative, a history of the French Revolution, a conduct book, and a children’s book. 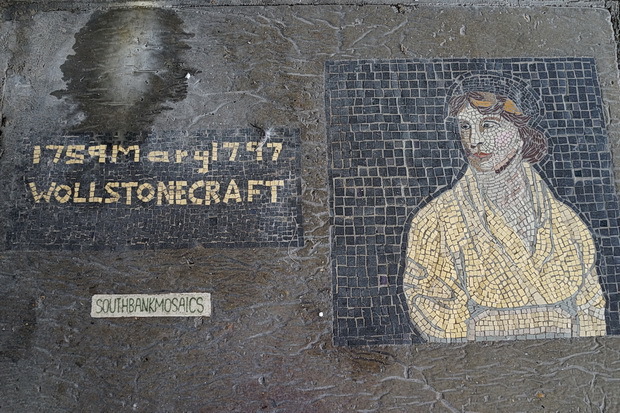 Wollstonecraft is best known for A Vindication of the Rights of Woman (1792), in which she argues that women are not naturally inferior to men, but appear to be only because they lack education. 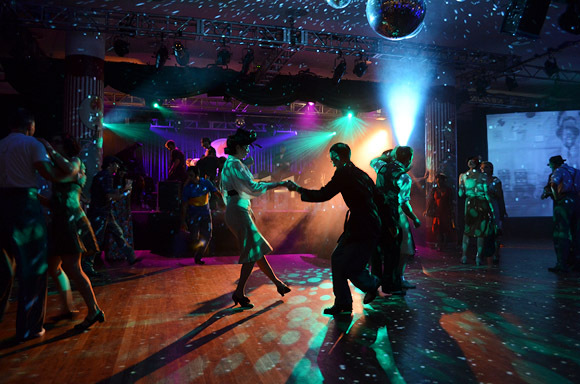 She suggests that both men and women should be treated as rational beings and imagines a social order founded on reason. Dame Kelly Holmess specialised in the 800 metres and 1500 metres events and won a gold medal for both distances at the 2004 Summer Olympics in Athens. 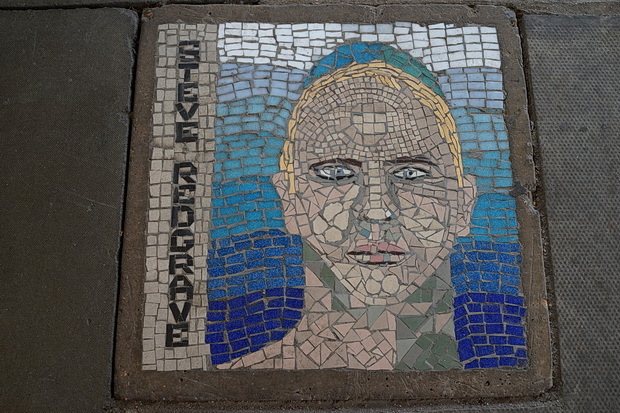 Sir Steven Geoffrey Redgrave is a titan amongst rowers, winning gold medals at five consecutive Olympic Games from 1984 to 2000. 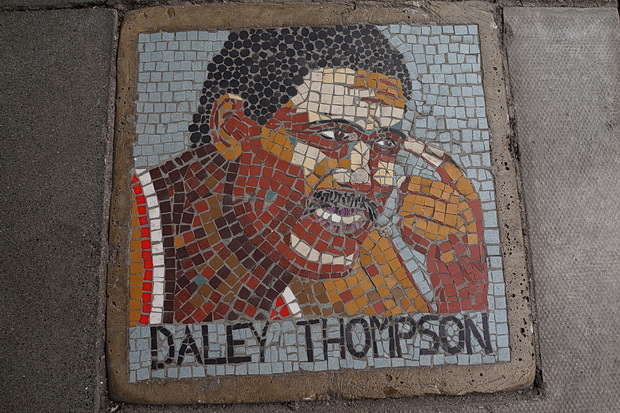 Considered by many to be one of the greatest decathletes of all time, Daley Thompson won the decathlon gold medal at the Olympic Games in 1980 and 1984, and broke the world record for the event four times. 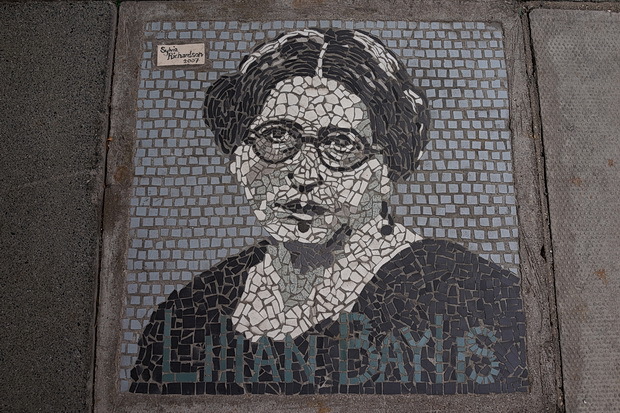 Lilian Baylis (1874-1937) managed the Old Vic and Sadler’s Wells theatres in London and ran an opera company, which became the English National Opera (ENO); a theatre company, which evolved into the English National Theatre; and a ballet company, which eventually became The Royal Ballet. 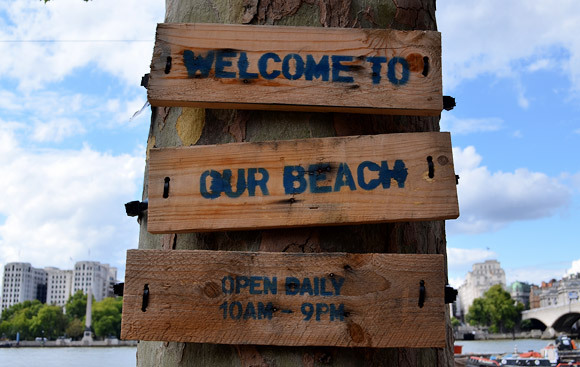 Chat about all things London on our busy, totally free, no adverts chat forum (over 172,000 posts to date) or drop into our almost-as-busy photography, graphics & art forum (over 111,500 posts).